I went to see the movie Coco at the theatre with my son on Sunday and boy, am I glad I went. Coco a Disney Pixar movie about a little boy, Miguel, who wants to be a musician. His family are against it as his grandfather from generations back left his wife and little girl for a life on the road to fulfill his own dream of making music. The story takes place on the Day of the Dead. Miguel travels to the Land of the Dead by accident, and finds that he might finally gain permission from his late ancestor to play music. If you love sugar skulls, fantastic cinematography, rich cultural storytelling, and beautifully touching movies, go see Coco. Even if you don’t have kids, it’s a wonderful movie. Categories: Cool Stuff, Reviews | Tags: animated movies, Coco, Day of the Dead, Disney. movies, movie review | Permalink. It’s been years–so many, that I’ve forgotten most of the story–since I read Jane Eyre. When I started reading All Hallows at Eyre Hall, I was a bit hesitant. I wasn’t sure how much was flashback to the original book and how much was new. I stopped reading. Yet I was determined enough to begin again; the second time I decided to trust Ms. Gray to guide me through seamlessly, and I’m very glad I did. Ms. Gray has a talent for prose and her ability to immerse me in the time in history when the story takes place was astounding. The continuation of Jane Eyre’s tale is quite believable. It left me wanting more. If there is one criticism I have of this book it’s the jumping back and forth of the first person narrative. I found myself rushing through the beginning of some chapters to find out whose head I was in. But that wasn’t enough to make me want to put it down. Categories: Reviews | Tags: book review, historical romance, Jane Eyre, Luccia Gray, recommended reads, romance | Permalink. 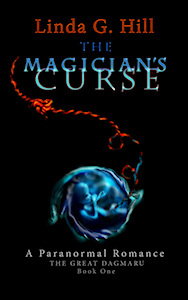 5-Star Review for The Magician’s Curse! 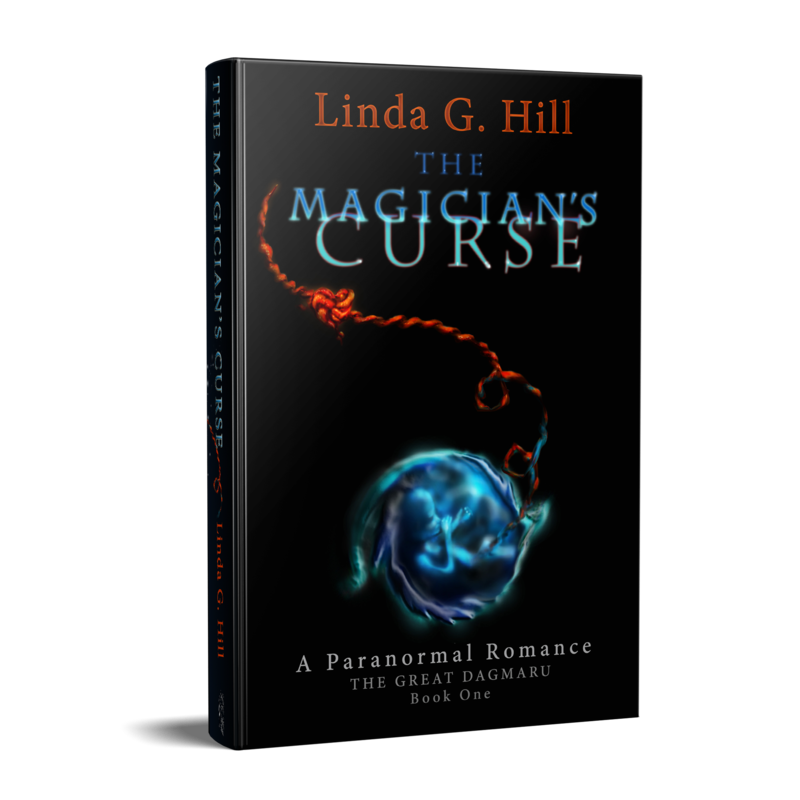 One of my advance reviews came in, and she gave The Magician’s Curse five stars! The review was posted yesterday on Facebook, Goodreads, and on the reviewer’s website, which you can find here. Sincere thanks, Megan! 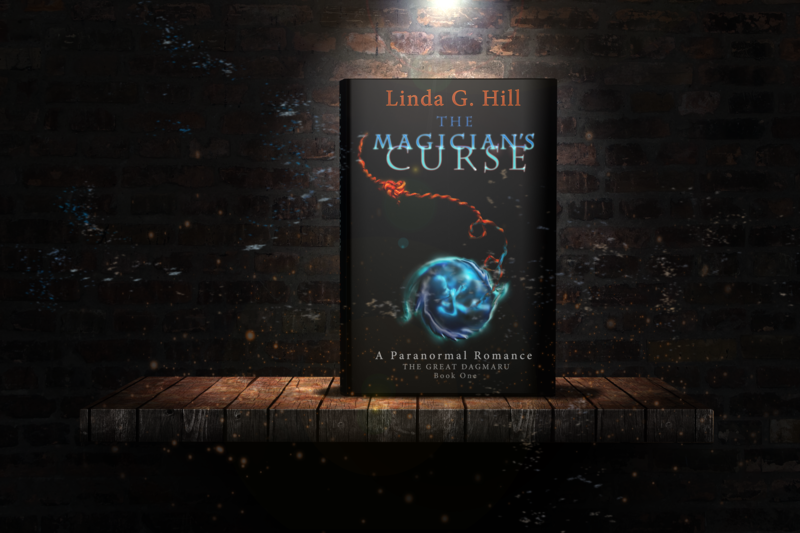 You can pre-order the Kindle version of The Magician’s Curse and have it automatically delivered to your device or app on June 27th by clicking the following links: Amazon US, Amazon Canada, Amazon UK, Amazon Australia, or Amazon where ever else you are in the world. You can also pre-order it through Kobo worldwide here. The paperback will be available on or close to June 27th. Categories: Novel, Reviews | Tags: 5-star review, advance review, fiction, Gothic romance, Kindle, Kobo, new book, paranormal romance, pre-order, The Great Dagmaru | Permalink. And even more importantly, if you’d like her to review YOUR book, you can register by clicking here. So go and meet Yecheilyah. You’ll be happy you did! Categories: All Good Stories, Blogging, Blogs, Opinion, Reviews | Tags: #romantic comedy, advice, book reviews, romance, romcom, WordPress, writers, writing, Yecheilyah Ysrayl | Permalink. I came into this book not quite knowing what to expect. I knew it would involve ?mushy stuff,? and that it was liable to be more lighthearted than my usual fare, but beyond that I didn?t have much to go on. Let me say that I am glad I took the trip. Sometimes whim and chance lead us to things that we would not otherwise have come across, and in those moments we should be thankful. Categories: All Good Stories, Reblogs, Reviews | Tags: #romantic comedy, book review, Humor, humour, novelette, romance, romance novels | Permalink.